Wi-Fi-enabled smart lights are rapidly becoming commodities, and it’s exciting to see prices plummeting to the point where they make sense for just about everyone. 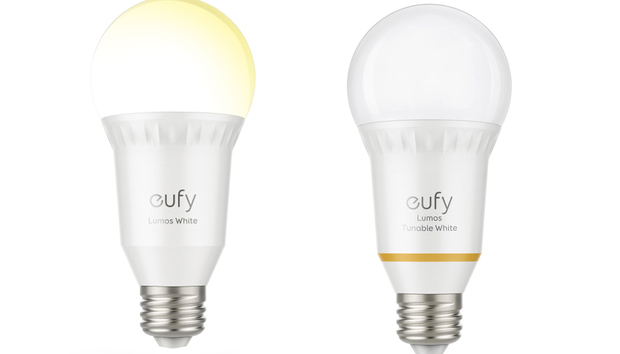 The latest: Eufy, a sub-brand of everything-goes electronics manufacturer Anker, just hit the market with two new affordable Edison-style smart bulbs: a $30 tunable-white bulb and a $20 fixed-white bulb. Eufy ticks off nearly all the specs one could ask for in a smart lighting system. Both the tunable and white-only bulbs operate at a solid 800 lumens while drawing 11 watts of power, work without a hub, and can be controlled with voice commands via Amazon’s Alexa digital assistant. The bulbs even support external dimmers (though you may encounter trouble with the wireless radio working while they’re dimmed). Finally, while both bulbs are a little on the large side, as the heat sink at the base is a bit elongated, they should fit fine in most fixtures. 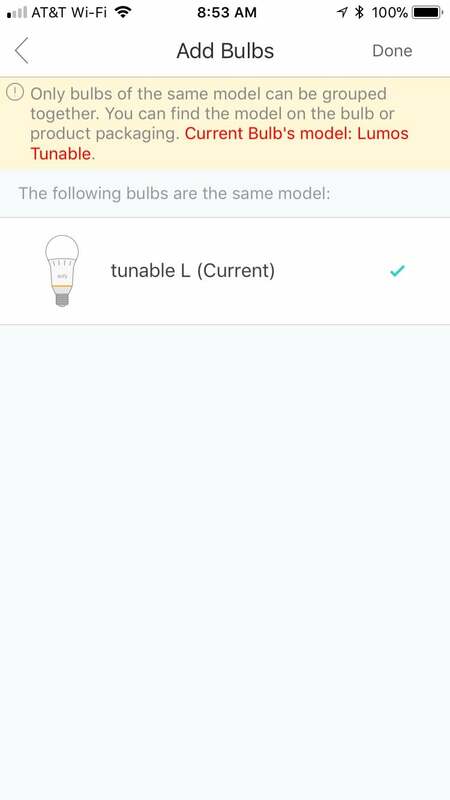 Setup is straightforward with both bulbs, the EufyHome app walking you through joining each bulb’s temporary Wi-Fi network, then moving it over to your home’s standard Wi-Fi network. Setup didn’t take on the second bulb I tried to install, but a quick reset (as guided by the app) got me up and running with just a few extra minutes of work. The tunable-white version of Anker's Eufy Lumos Smart bulb produces 800 lumens of brightness, but its color temperature can be varied from warm 2700K to a very cool 6500K. As a bonus feature, the bulbs include support for Alexa out of the box. After adding the appropriate skill, Alexa found both of my bulbs immediately, and voice commands—though basic, as is common for smart bulbs—worked just fine. Note that the two different bulb types can’t be placed in the same group. If there’s a hiccup with the app, it’s in the way groups work. You can’t assign different types of bulbs to the same group, so if you have tunable bulbs and white bulbs in the same room, you’ll need to manage them separately. While a nuisance, this probably won’t affect many users. Looking at the bulbs individually, the Eufy Lumos Tunable White Smart Bulb offers a solid range of color temperatures, from 2700K to 6500K, and it’s easy to pick a temperature and set brightness without delving into sub-menus. Changes are nearly instantaneous, and the app includes several mood-centric presets if you tire of picking out colors from the selector. At full strength, it offers plenty of brightness, and its versatility makes it appropriate for almost any environment. While it’s more limited, the Eufy Lumos White Smart Bulb features the same light quality, although it’s tuned to a static 2700K, but this axes the price down to a mere 20 bucks. While you can’t change the color temperature, brightness changes are as immediate as the temperature changes on the tunable bulb. One tiny nitpick: The bulb doesn’t dim in real time. You can drag your finger on the brightness slider from 1- to 100 percent to make your selection, but the chosen level doesn’t take effect until you release your finger. 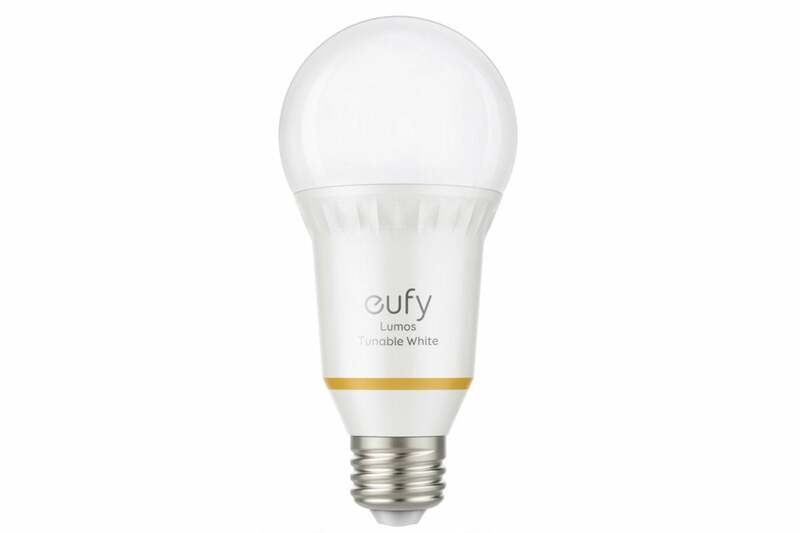 While the white-only bulb is an amazing value considering its quality, both of the Eufy bulbs are solidly constructed, provide excellent quality lighting, and are easy to use through the EufyHome app or with Alexa commands. Want to get going with smart lighting without forking over a mountain of cash for the privilege? Give Eufy a very close look.